Okay so these aren’t actual pets. They are small cats that mostly live in the wild. They are much fiercer than their domesticated cat cousins that we keep as pets. I thought it would be interesting to see how they differ from “regular” cats. 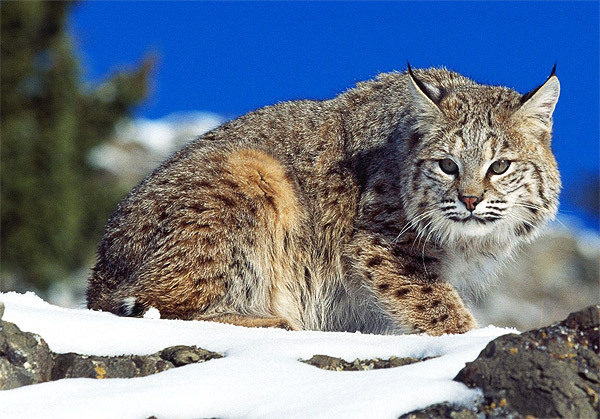 A North American cat thought to be evolved from the Eurasian (see below) lynx. It has been around for a long time, nearly 2 million years. The Bobcat is active during twilight, however, during the colder seasons it is more active during the day. 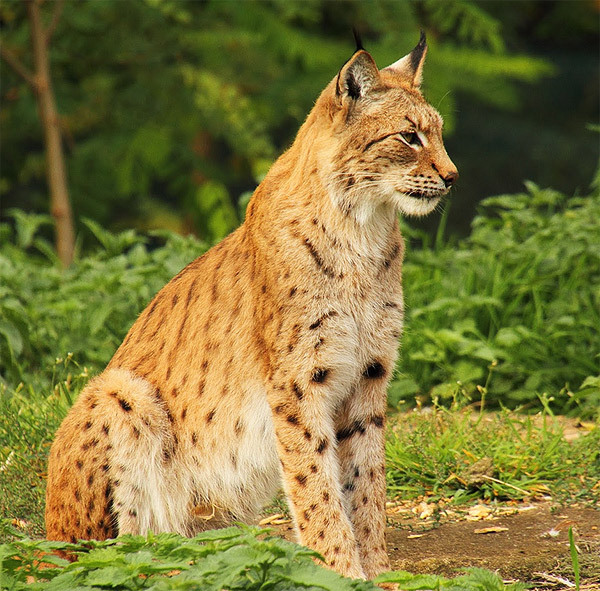 Native to Europe and Asia, it is the largest of the lynx species. It can grow to 130 cm in length. Its powerful long legs make it a fast predator. Rabbits, deer, and wild boar are part of its prefered diet. Not a species I was previously familiar with. 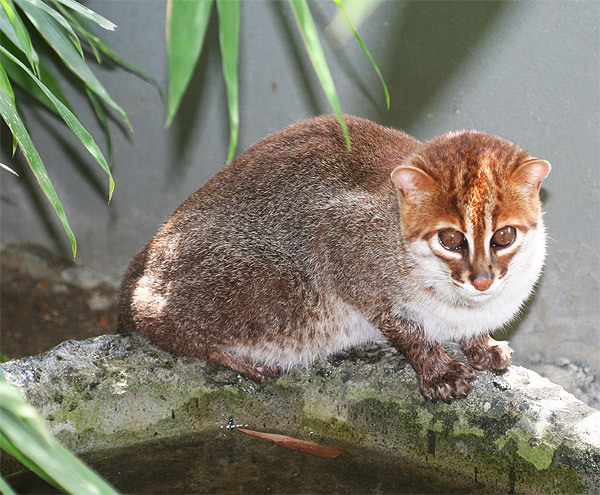 Perhaps not surprising considering it is endangered, and only shows up in a small region of the world, the Malay Peninsula, Borneo, and Sumatra. As the name implies, it has a flat head, a slender body – and thick fur. 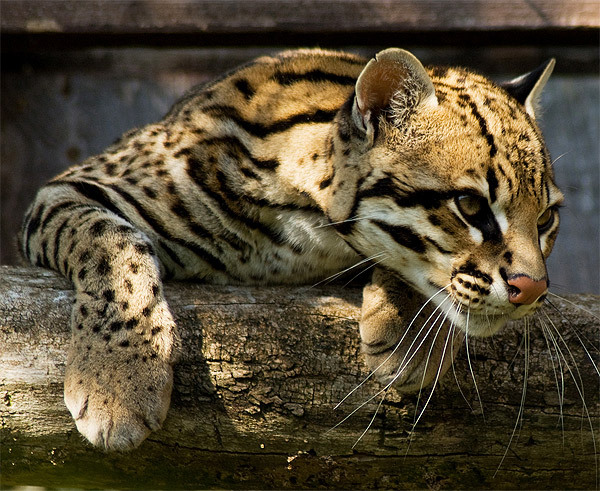 Also called “Dwarf Leopard” (its fur resembles that of a Leopard), this wild cat can be found in South America. It prefers living alone, only seeking company when it is time to mate. They are territorial, and will risk their own lives to protect “their” land. This entry was posted in Beautiful Animals, Cats and tagged bobcat, eurasian lynx, flat headed cat, ocelot on April 4, 2016 by Jason.